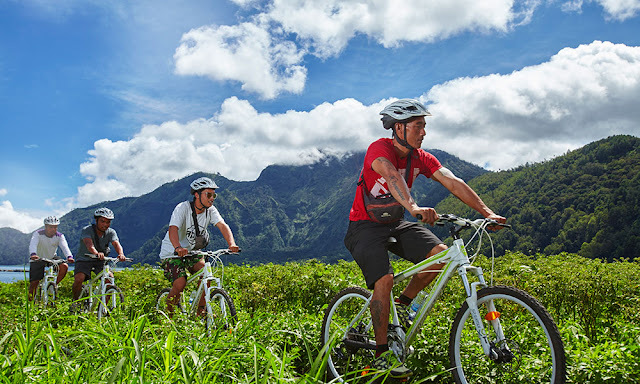 Escape into the northern east part of bali and discover the breathtaking landscape of the Mt. 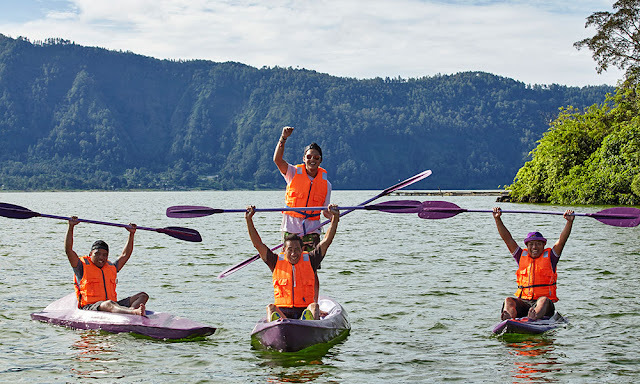 Batur caldera. 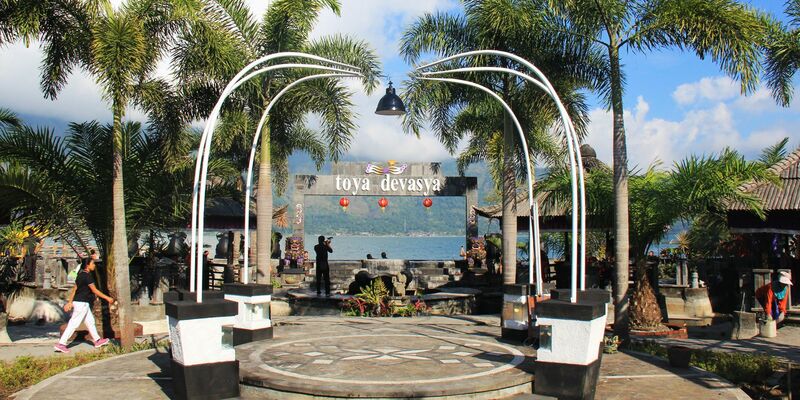 at toya devasya natural hot spring & camping resort we let you enjoy the panoramic beauty of lake batur a little bit closer. an infinity hot spring pool sitting on the edge of lake batur combined with the majestic panorama and the fresh mountain air will leave you feeling relaxed and rejuvenated. 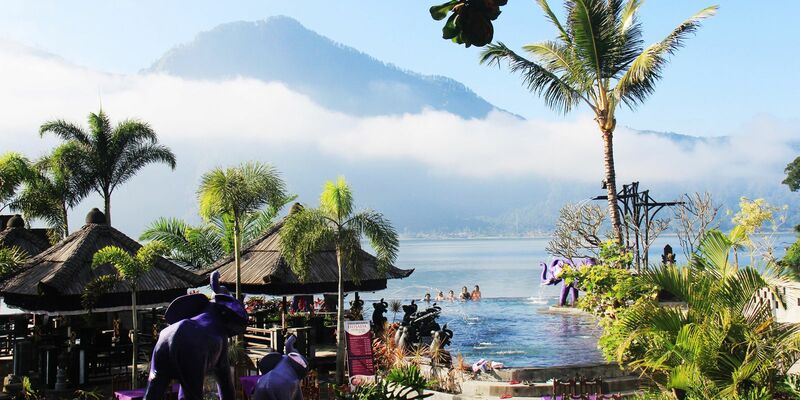 sit back and indulge in our by-the-lake dining renowned for the creative use of local produce. challenge yourself in one of our adventure activities that takes you a little bit closer to nature or experience camping under the moonlight stars. 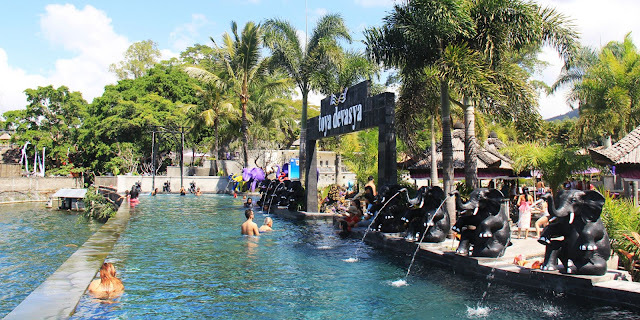 we hope you have a different experience of bali here at toya devasya. 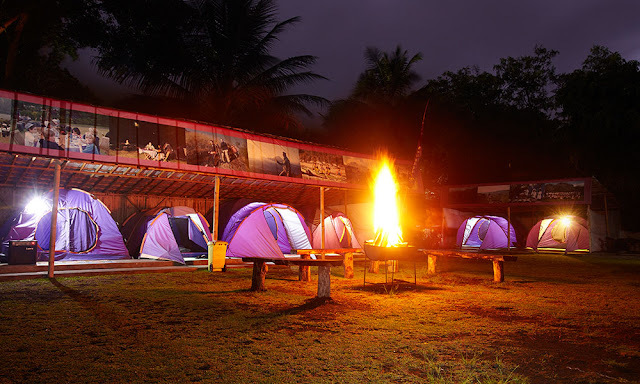 contact us for suggestions of activities and services.